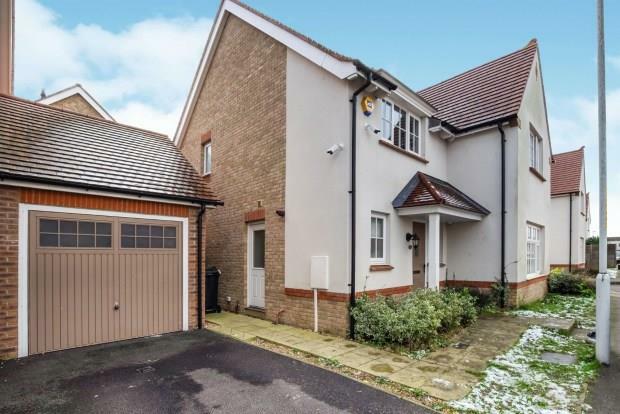 4 Bedroom Detached House To Rent in Maidstone for £1,375 per Calendar Month. AVAILABLE ON ZERO DEPOSIT.....Lovely detached house with room for all the family. Presented in good order throughout and boasts living room, cloakroom, huge kitchen/dining/family room,four roomy bedrooms (master with ensuite) and family bathroom. Externally is a driveway, garage and lawned rear garden.